As the last living descendant of the Brontës', Sam is trying to gain closure on the death of the father she adored. She is supposedly the heir of an estate, but all her father left her was a bookmark. She is certain this bookmark means a treasure hunt for something concrete. But she is distracted from this hunt by falling hopelessly in love with her tutor, Orville, at Oxford. The strength of this book was its dialogue. Sam is unrepentantly snarky, which made her exchanges fast and enjoyable. For example, "Well, Samantha," she finished brightly, "are all Americans this tall?" "Just the tall ones." But the dialogue delved further than surface deflections. I loved how the author could write convincing opinions from three academic specialists on authorial intent and have them all be compelling. It also included great details in her interior monologue. My favorite was a description of Sam's and Orville's relationship: "It was as though I were handing him my kidney: it wasn't particularly pretty, and I didn't quite understand what it did, but it was personal and it was mine." What drew my attention initially to this book was that it was compared to Special Topics in Calamity Physics, one of my all-time favorites. 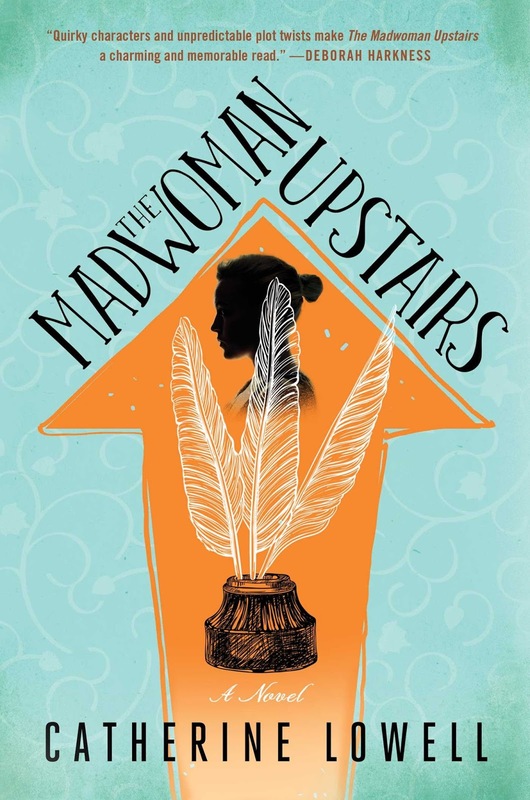 This book succeeded in having a character with withering intellect like Special Topics. Unlike Special Topics which focused mostly on film noir, her intelligence was grounded in an academic specialty, namely Bronte literature and biography. 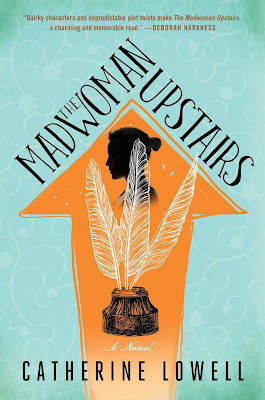 The Madwoman Upstairs was also much more satisfying than The Brontë Plot because it actually delved into the books and the lives of the Brontës to a satisfying degree, unlike The Brontë Plot which focused more on books as objects than the contents thereof. But the author herself lampshaded the weakness of the book when she wrote, "I realized that my life had consisted of far too much dialogue and not enough exposition." If the book is intended to fall into the traditional mystery genre, it fails to build enough clues for the reader to discover the mystery. In fact, Sam doesn't seem very invested in her quest. When she receives various Brontë books annotated by her father, she doesn't even bother to read them. She is only able to discover the location of her inheritance through a dream, which seems like a weak plot device at best. So I loved the first half of this book, dedicated to building character. As the second half of the book demanded to be more plot-driven, it wilted a bit. It also had the wrong ending. Either that or Sam becomes an unreliable narrator in the last few paragraphs. It is left intentionally ambiguous.